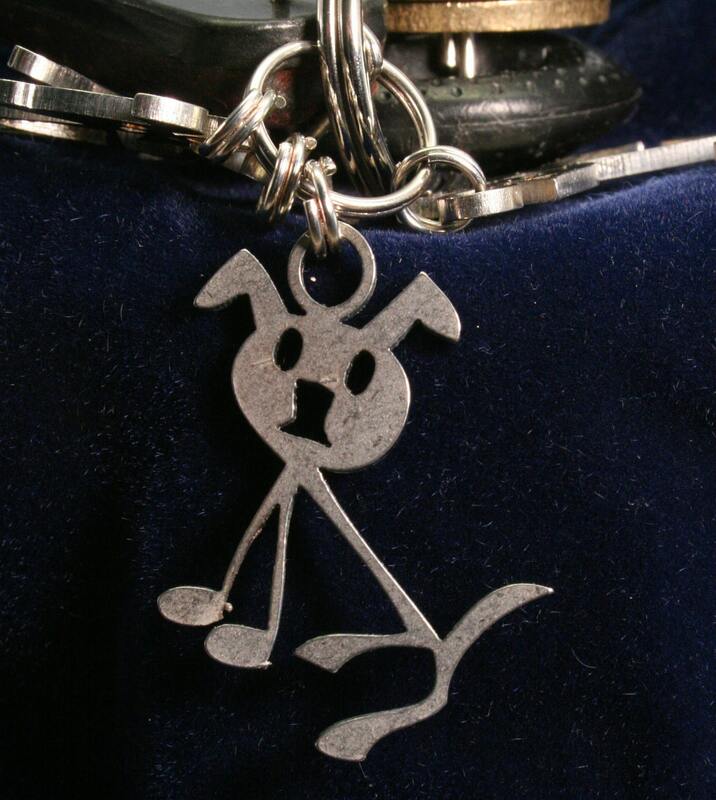 For the dog lover in you. 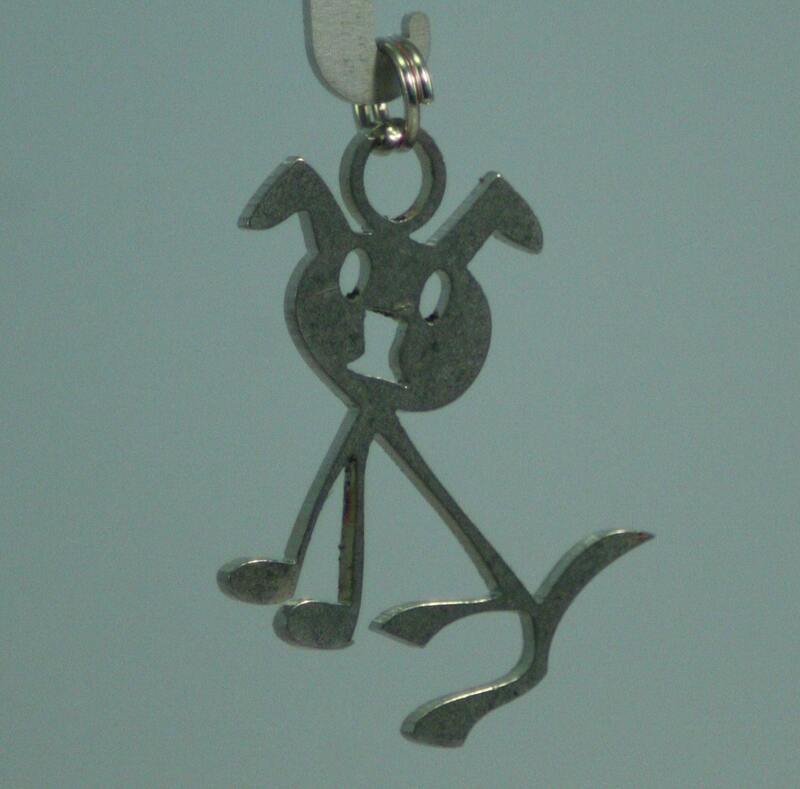 Skinny Pup, a whimsical stick figure made from 18gauge stainless steel, approximately 1-1/4 inches tall and comes with a 6mm nickle plated split ring. 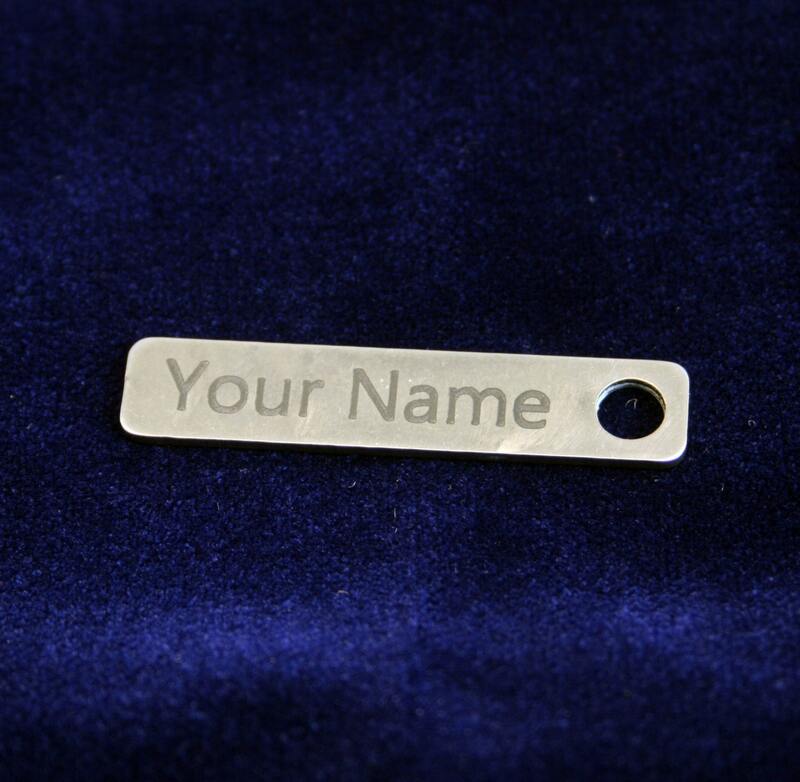 Also see our Custom Laser Etched Personalized Tag item to personalize this item for an additional fee.